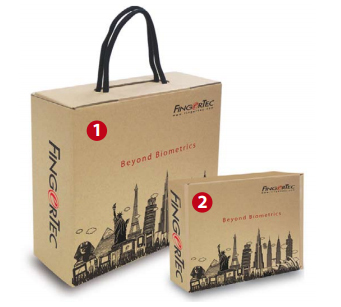 The AC900 gives you an option of identity verification through finger print scanning or password. On top of that, fingerprint verification is done within a second! The AC900 uses minutiae matching technology that ensures only enrolled users are granted access. Have a different existing system in your organization? No problem, the AC900’s user data can be exported to several formats for you to integrate with your current system. Any more user-friendly, and the AC900 will have to speak to you. 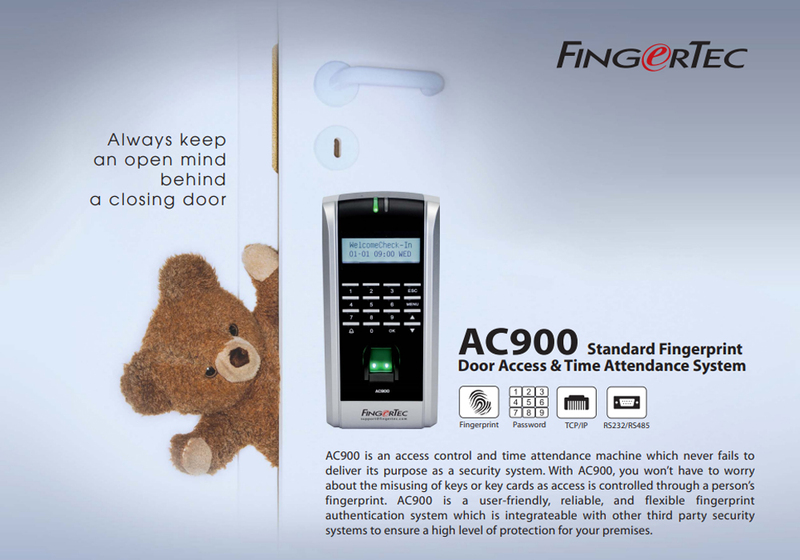 The AC900 has a simple to use user interface and keypad.